I know that Christmas is pretty much a distant fuzzy memory by now, but I have yet to share with you some of the wonderful gifts I have received which have been distracting me from the world of blogging and internet life in general. 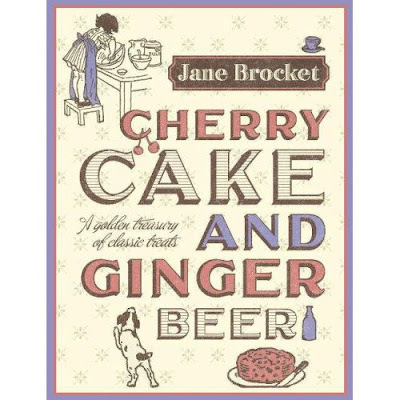 Probably one of my favourites by far was Cherry Cake and Ginger Beer by Jane Brocket, it came from my Mum. I have yet to adventure in to actually creating any of these wonderful treats, but I've enjoyed reading the history of these receipes and their origins within classic childrens literature so much. There is even a receipe for Turkish Delight in here! I absolutely cannot wait to try that one out (it was sorely missed as the one thing my Mum forgot to stock up on for Christmas). 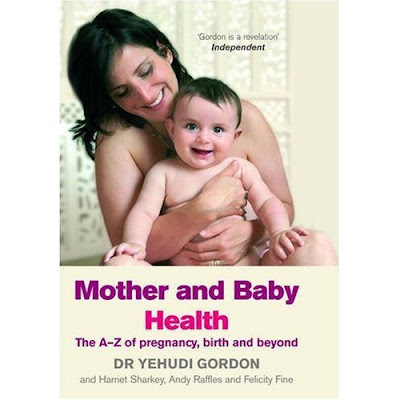 Johnny got me Mother and Baby Health: The A-Z of Pregnancy, Birth and Beyond, which I have really enjoyed dipping in and out of each night before I go to sleep. I expect it will be a wonderful referrence book for the future as our baby actually arrives and we are confronted with all the health worries and anxieties that no doubt come hand in hand with having a new baby around. 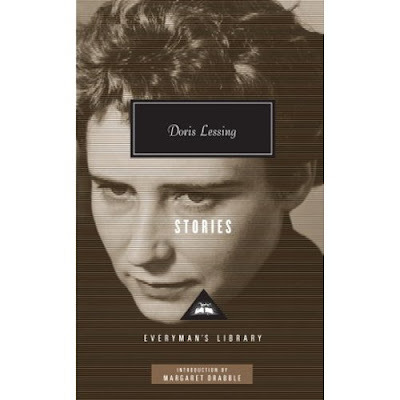 I also got Doris Lessing Stories from my step brother. We studied The Fifth Child during our degree and I adored it, so cannot wait to start this collection of stories. 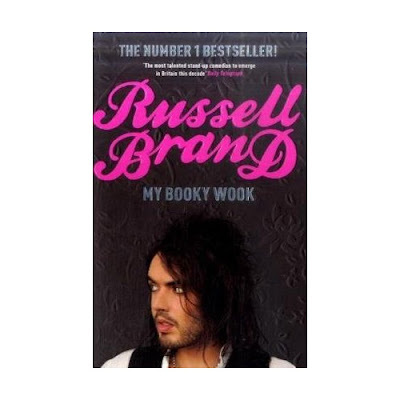 And last but most definitely not least My Booky Wook from the incredibly charming Russel Brand. As I so throughly enjoyed the last series of Ponderland, which had me in stitches every episode, Johnny went a bit Russel Brand crazy for my Christmas gifts and not only got me the autobiography but also two DVD's of his stand up shows. All of which have been wonderful! So there you have it an incredibly eclectic collection of books as Christmas gifts but all of which I love so very very much. I had to share these photos with a batch of Valentine Ninjas I knocked up a week or so ago, with the help of my lovely man. I have been a terrible blogger and overall internet partaker of recent days/weeks. I will mostly blame this on reaching the third trimester of my pregnancy...but really the main reason I have been wondering is probably down to the many many distractions I have at the moment. The first is of course the preparation for the arrival of our little one...this may not yet be for 3 months...but I still feel like there is so so so much to do! I'm generally waiting until my maternity leave starts to work on the really big things...such as turning our incredibly disorganised and messy dressing room into a beautiful nursery, but I can't help feeling the need to knit, crochet and sew many little treasures for him and go out and spend a silly amount of money of clothing for him! 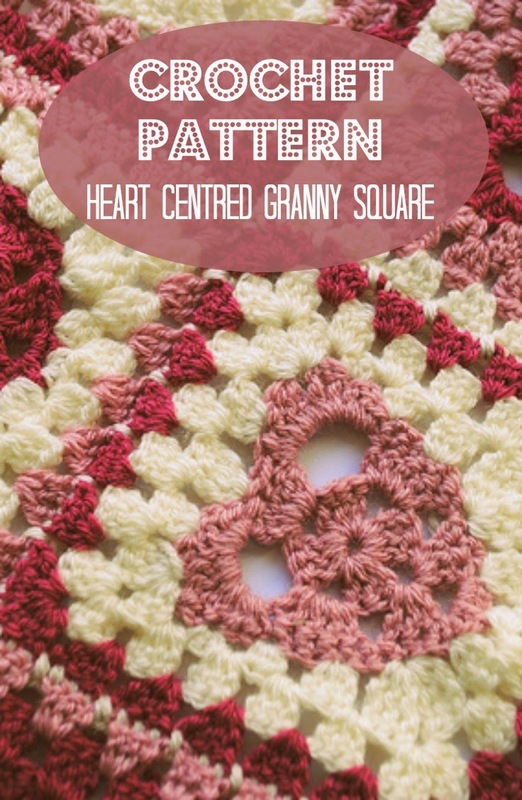 I used Rowan Cashsoft Chunky and a pattern from this lovely book, which I purchased when it first came out. 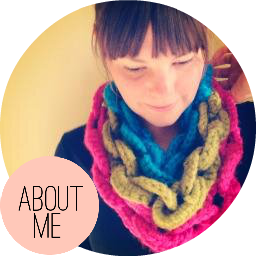 I love Erika Knight's books beyond any other crochet books available without a shadow of a doubt. I've literally got half of the edging to finish and I have run out of yarn!!! I'm sure I'll be able to get hold of another it will just very doubtfully be 70% off! 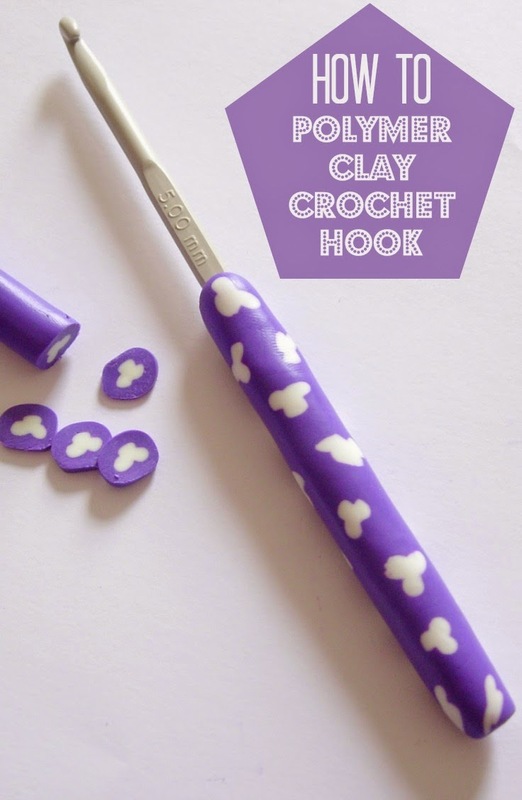 I also purchased this lovely crochet book with some adorable patterns in it. If that's not enough there are the many books, DVDs and other little Christmas treasures to tempt me away from business (not to mention my newly purchased Wii!). All of which I promise to blog about in time! After such good intentions to return to the world of blogging and all things internet based on Sunday, I was struck down by a horrible sickness bug on Monday, which made me pretty much incapable of anything! Which is why it's taken me up until now to actually write a proper post with pictures to share and everything! I made these paper flowers during the festive season, and they sat amongst the branches of our Christmas tree until he came down (a little late) on Tuesday. They are now sitting on the shelf which houses our embarrassing amount of computer games, of which only a few can be glimpsed in this photo. 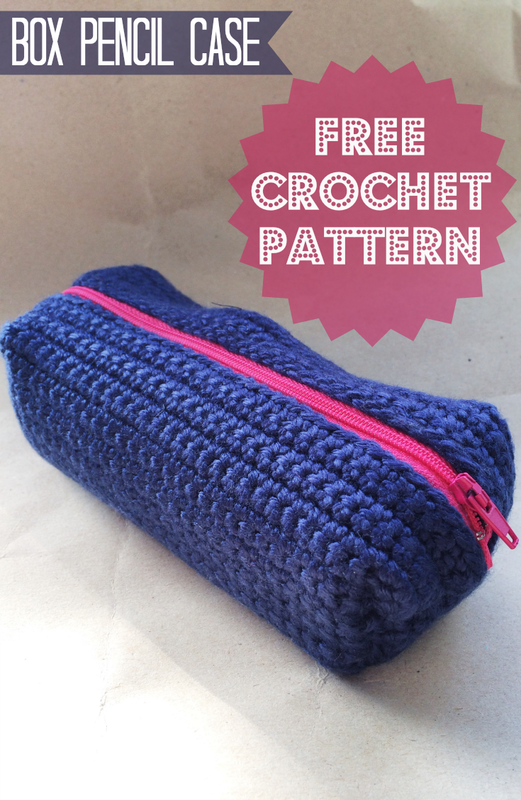 Rather frustratingly I can't find the link for the site which I got the instructions from now. Even more annoying as I intend on making more and clustering them together in a big ball. I'll keep looking and hopefully will be able to add it to this post in the future. I was really proud of how they turned out and they were actually surprisingly simple to put together. They look really lovely on the shelf...almost as lovely as they did on the Christmas tree. 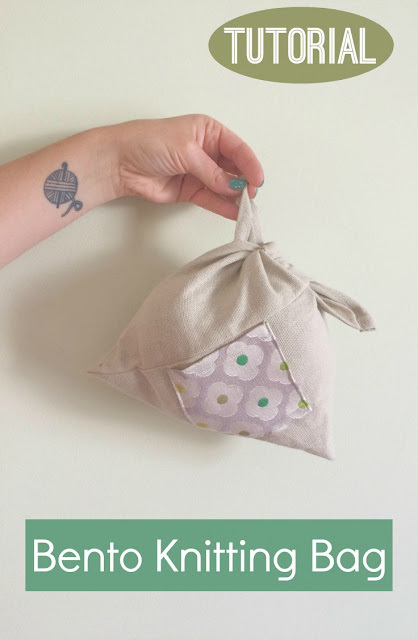 I think my nesting instinct is starting to kick in already, as I spent the whole of yesterday rearranging, tidying and cleaning our lounge, and I had a dream last night that the baby came early and we weren't even slightly ready, we had NOTHING! No where for him to sleep, nothing for him to wear and no way of going out to buy anything because we had no pram or sling! On the plus side of the dream, I didn't even need to go into hospital because the labour was so quick and painless! Only 14 weeks left now and only 4 weeks left of work! Which in theory will give me plenty of time to prepare for his real arrival! I got a little lost in amongst all the festivities and took an unannounced and unexpected break. I didn't' mean to disappear without wishing everyone Merry Christmases and Happy New Years, it just sort of happened. I've had a very lazy couple of weeks (despite still working in my day job). I managed to get home to my family for Christmas which was absolutely wonderful. Everyone got to feel the baby move which is no real surprise as I'm not so sure he actually sleeps at all and is constant fluttering in my belly! Despite this I am still lucky enough to be very small. I still have one pair of normal jeans that fit me! I got lots of wonderful gifts and ate lots and lots of lovely food. For New Year I was asleep on the sofa by 11.30 and Johnny had to wake me at 11.55 to get ready to wish me a Happy New Year! Oh well it was lovely none the less. So it is time to me get back to work, which mostly involves replying to emails and lots of crafting, of which I'm sure I'll photo's of for you tomorrow (the crafting that is not the emails! ).